DealZone | 36% discount deal in Cape Town - Takeaway Feast for 2! 300g Hot Wings, 2 x 200g Gourmet Burgers, a Full Portion of Fries and a Full Portion of Onion Rings at Flamed Burger, Cape Town (Halaal)! Takeaway Feast for 2! 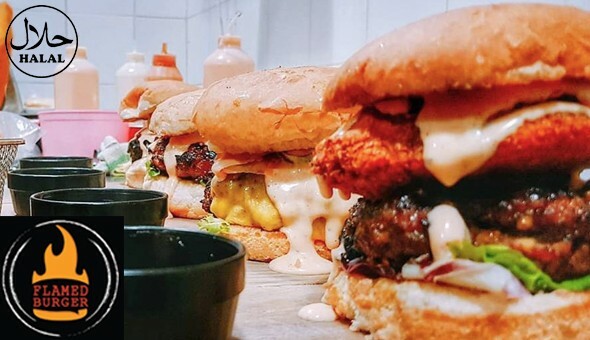 300g Hot Wings, 2 x 200g Gourmet Burgers, a Full Portion of Fries and a Full Portion of Onion Rings at Flamed Burger, Cape Town (Halaal)!